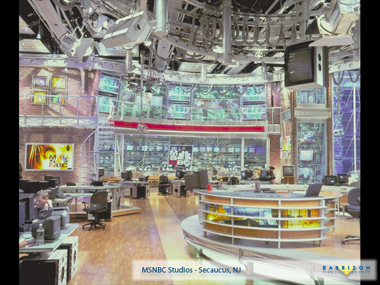 The Newsroom at MSNBC was a complex design that incorporates lighting for broadcast as well as general and specialty architectural lighting. 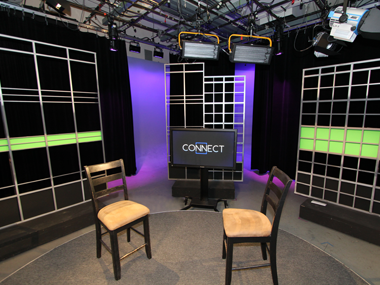 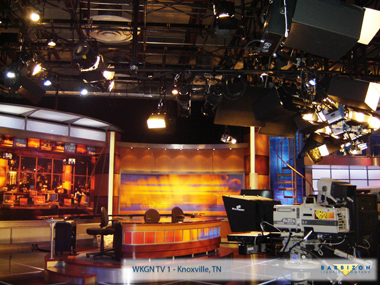 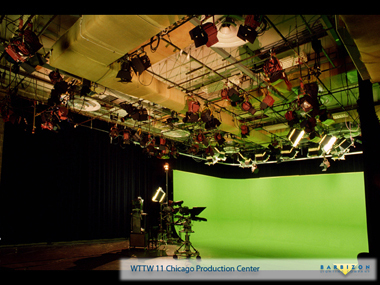 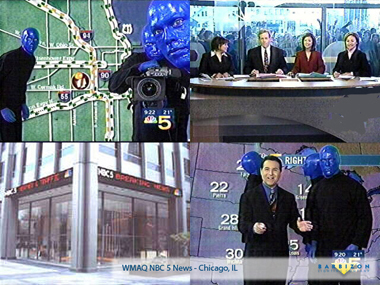 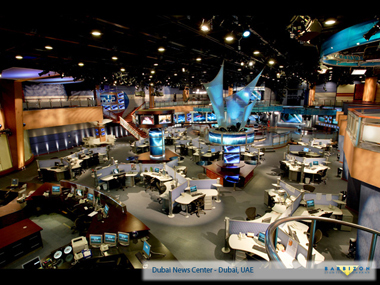 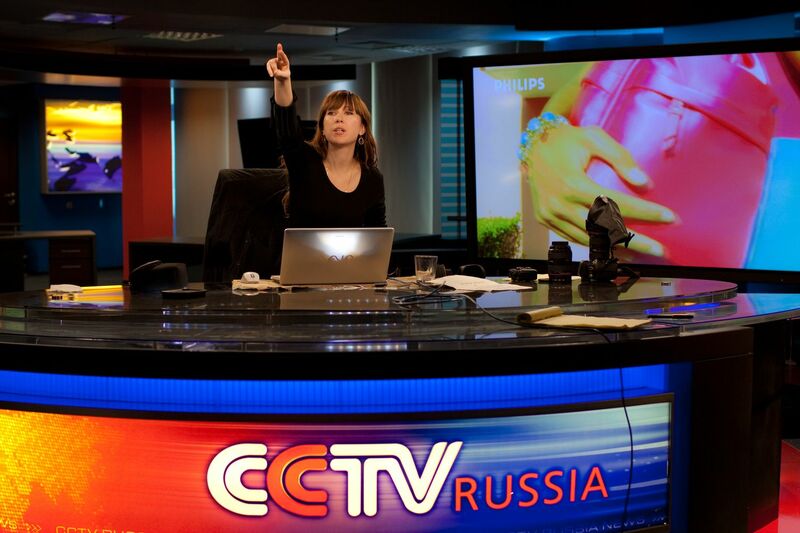 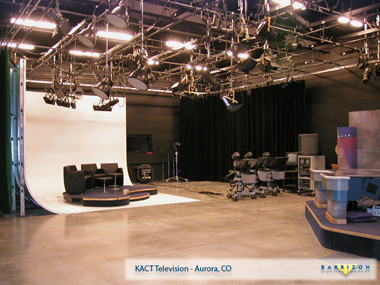 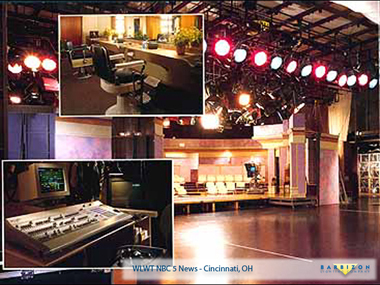 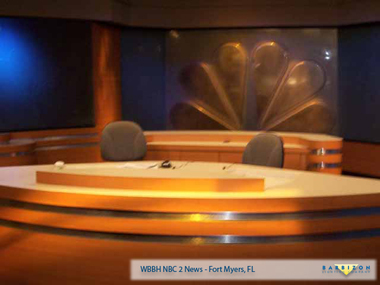 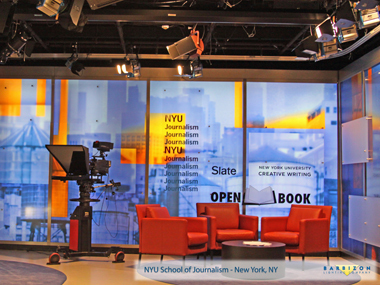 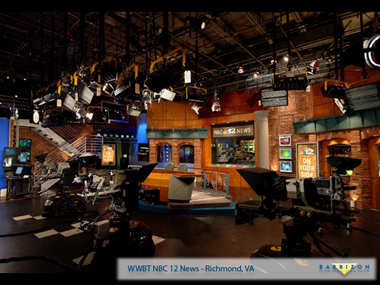 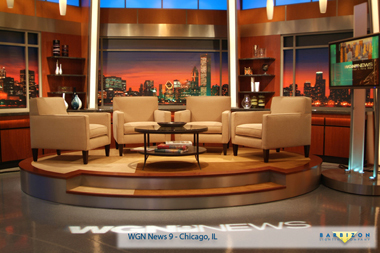 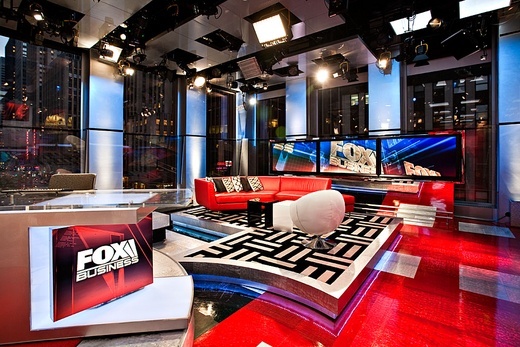 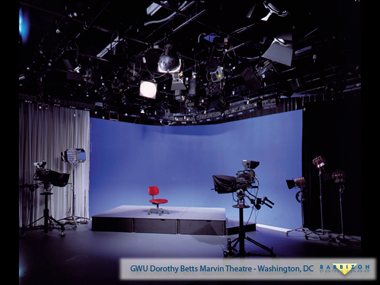 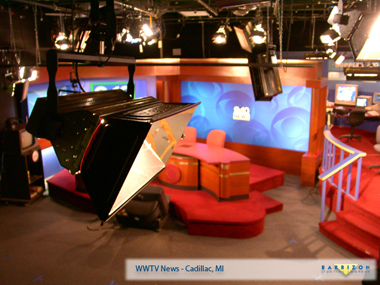 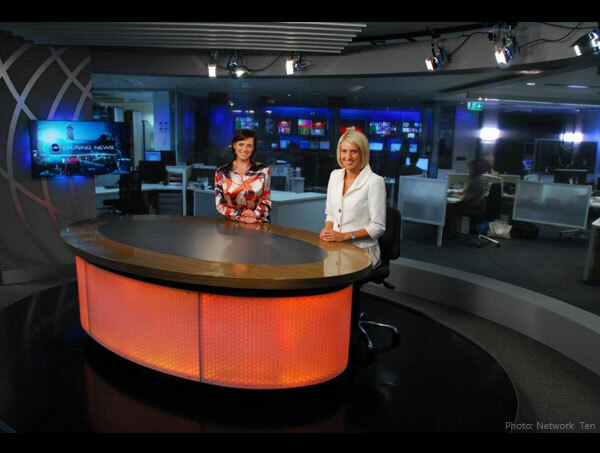 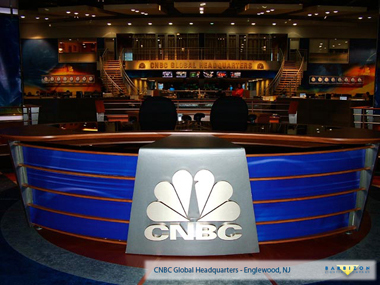 Located in the newsroom studio alone are more than 700 architectural fixtures and 400 theatrical fixtures. 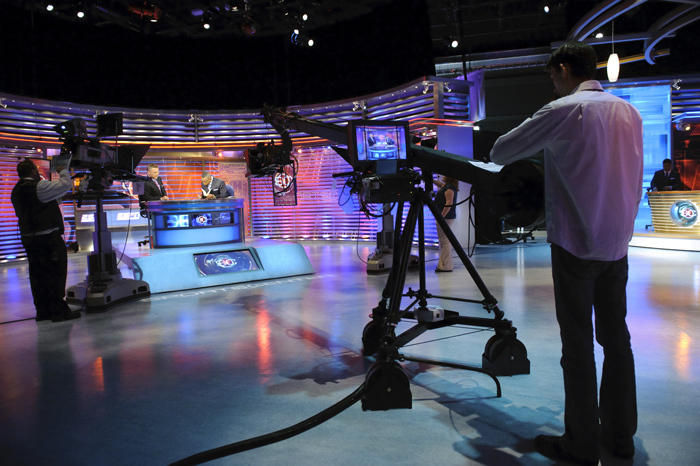 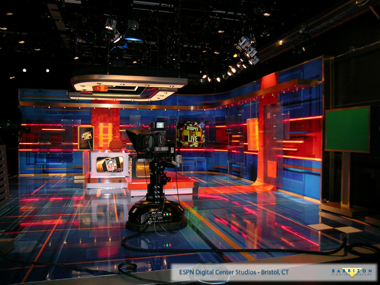 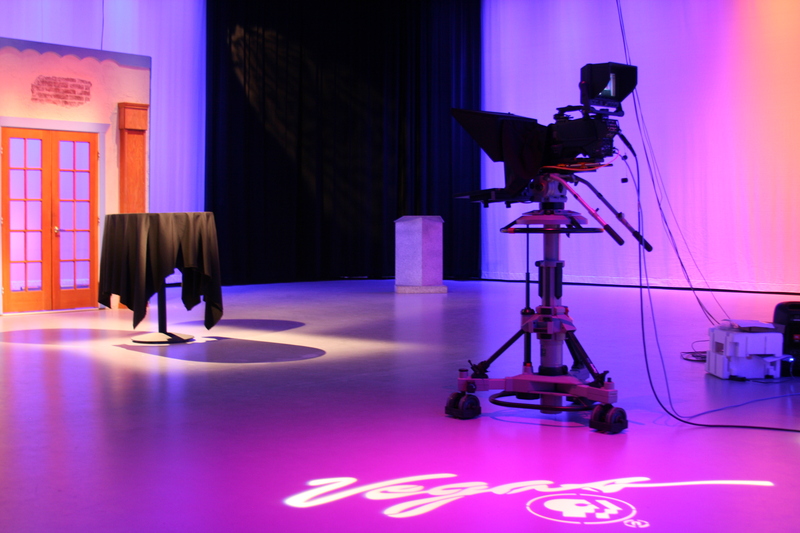 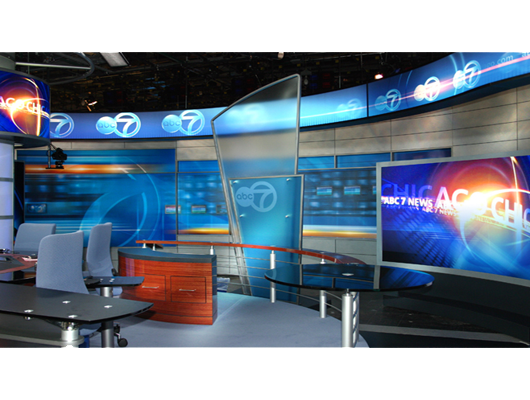 The problem for Steve Brill, the lighting designer, and Barbizon as the systems integrators, was to control all "on camera" lighting sources from the console while providing the required levels of general illumination for the operations of a working newsroom. 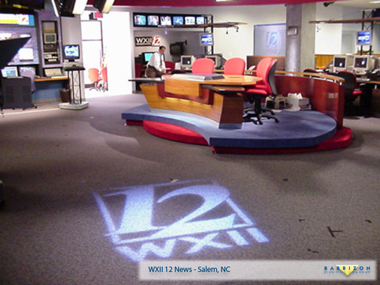 In addition, many of the set pieces contained internal lighting, much of it fluorescent, that had to be balanced with the overall lighting levels of the room. 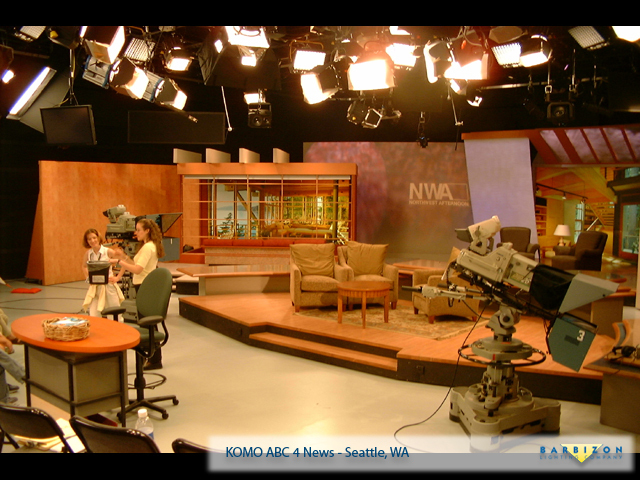 Another consideration of the design, was the necessity of the lighting systems to conform with building codes. 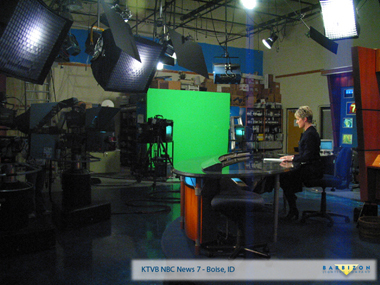 Since the "on camera" lighting also incorporated general lighting, contingencies has to be made for emergency egress. To conform to those requirements, an Emergency Lighting Transfer System was installed to switch selected lighting sources from the lighting control system to emergency power feeds in the event of power or equipment failure. 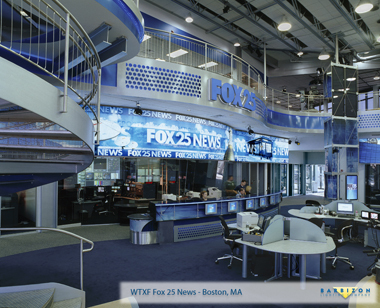 The pipe grid, which supports the majority of the broadcast lighting, is hidden between decorative ceiling panels, giving the space the appearance of large office area while providing discreet hanging positions for television lighting. 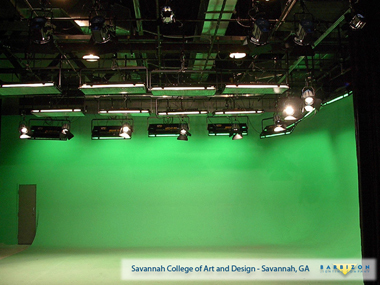 The Production Studio design is a practical as well as versatile concept. 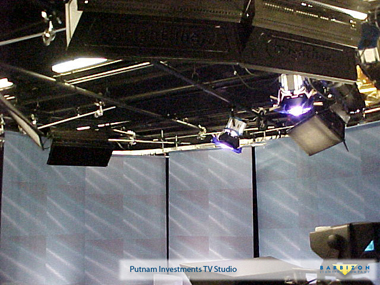 The pipe grid was assembled in section that are independently adjustable for trim height. 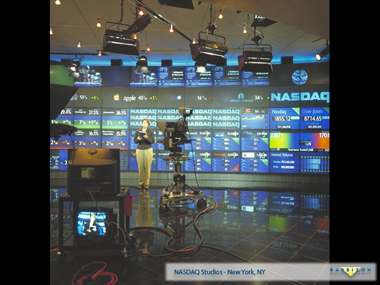 This multi-level grid can conform to variations in set heights. 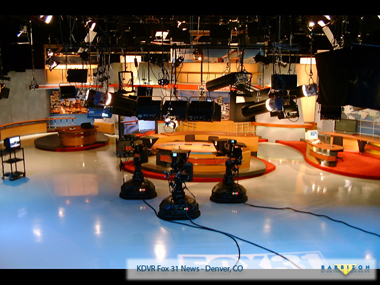 The power distribution is also very flexible. 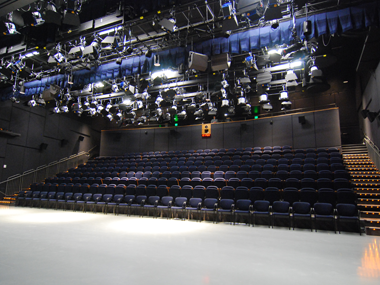 The multi-circuit drop boxes can be evenly distributed over the room, or concentrated in areas that are heavily loaded with fixtures. 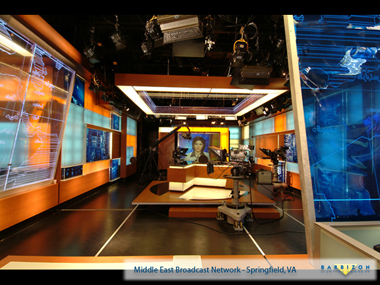 Surface mounted wall boxes add convenience where practicals are used on the set(s).